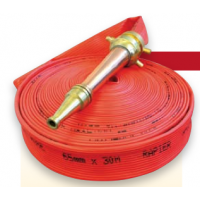 BRT Fire and Rescue Supplies offer a wide range of Bush Fire Fighting apparel and equipment to suit all budgets for Wildland and Forestry operational rural fire fighting requirements including hose for Rural and bush fire fighting. 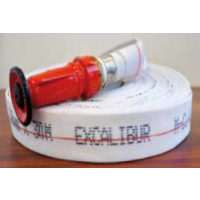 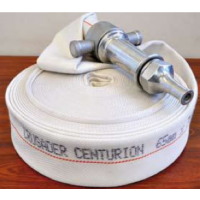 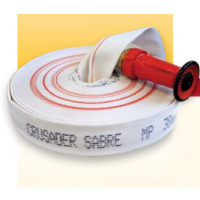 Bush Fire Fighting hose is available in both perculating and non perculating types and quality according to your needs. 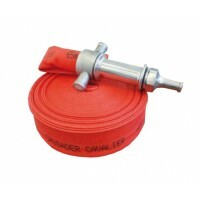 We can also assist with the correct selection of nozzles and pumps to improve your performance and efficiency.